Mission: Training programs and educational workshops provided for the children, youth, and volunteer workers to learn leadership skills, management, communication, social media proficiency, languages, technology, environmental awareness, global citizenship, governmental policies and ideologies, philanthropy, heritage preservation, human rights, and more. Meeting the locals and learning about Sarsing. Participating in seminars, sports and entertaining games. Serving the region with a community project. Submit your Application by 3rd March 2019 at 11:00 PM (Nineveh Time). Accepted applicants will be notified by 10th March. Seminars and Workshops on Leadership and Communication Skills. 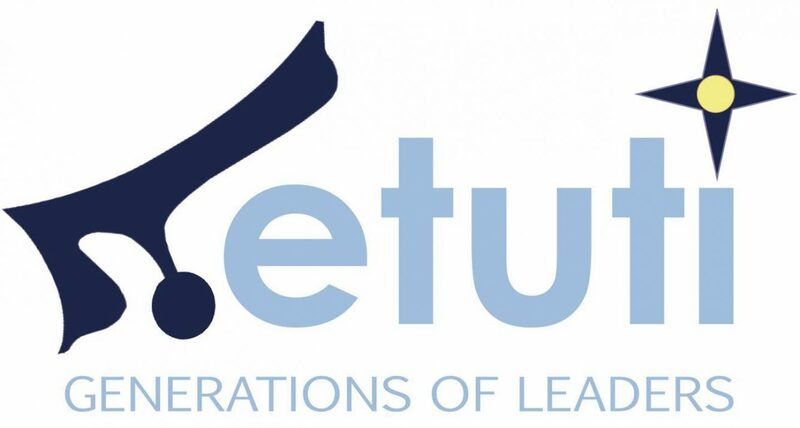 Presentation about Etuti Institute and a workshop for future projects. Presentation about Bet Kanu and ADO Youth, the two Assyrian organizations participating from Syria. Teamwork and friendship building activities. Meeting the locals and learning about the Assyrian region of Nahla. Together with the locals we improved the region’s irrigation canal structure, stemming from the $8,700 funds raised by Etuti Institute. Meeting the locals and learning about the Assyrian region of Barwar. Churches’ cleaning, and rehabilitation and equipping the church’s hall and kitchen. Hike to Saint Qayoma Monastery and learning about its history. Photo exhibition organized by the mayor of the village Dooreh. BBQ Party and entertaining games with the locals.